Did you know we offer installations? 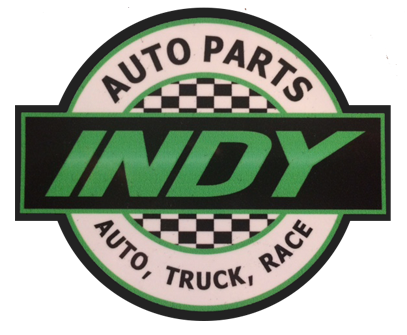 Indy Car Entertainment (ICE) is the service division of Indy Auto Parts and provides customers with a variety of installation services. ICE can help install in-dash multimedia units, custom sound systems, interior and exterior lighting, and more - give us a call today to receive a quote and book a time! Competitve prices guaranteed with great customer service. To check our availability, click here - and be sure to like and visit our Facebook page here! 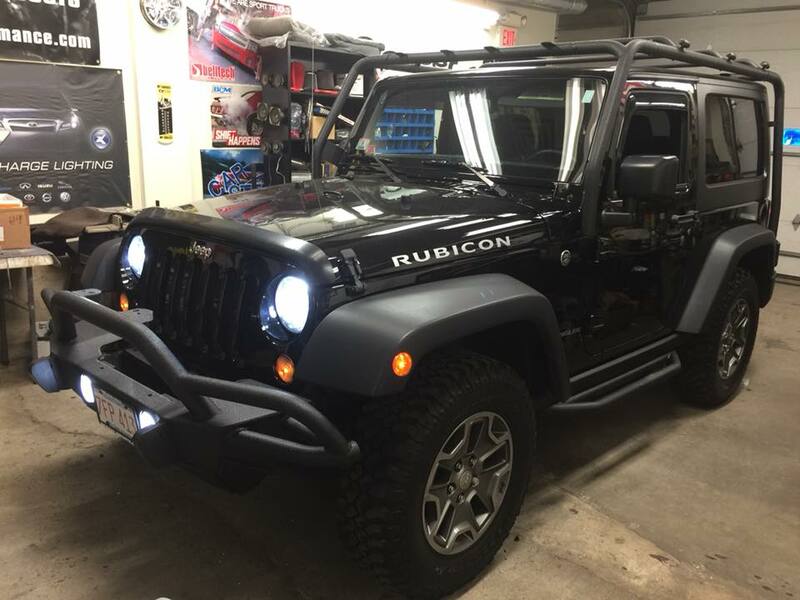 Jeep Rubicon with custom front bumper, roof rack, HID & LEDs installed. 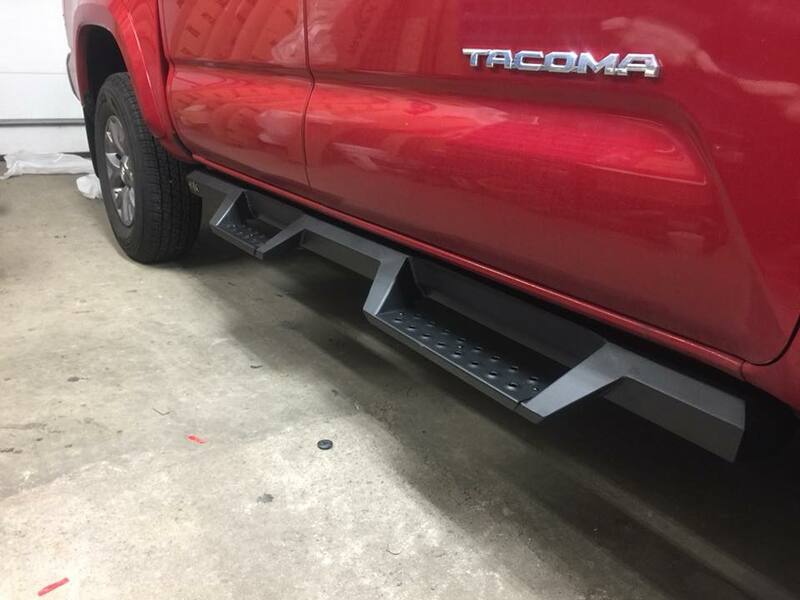 Custom four-step nerf bar for Toyota Tacoma. 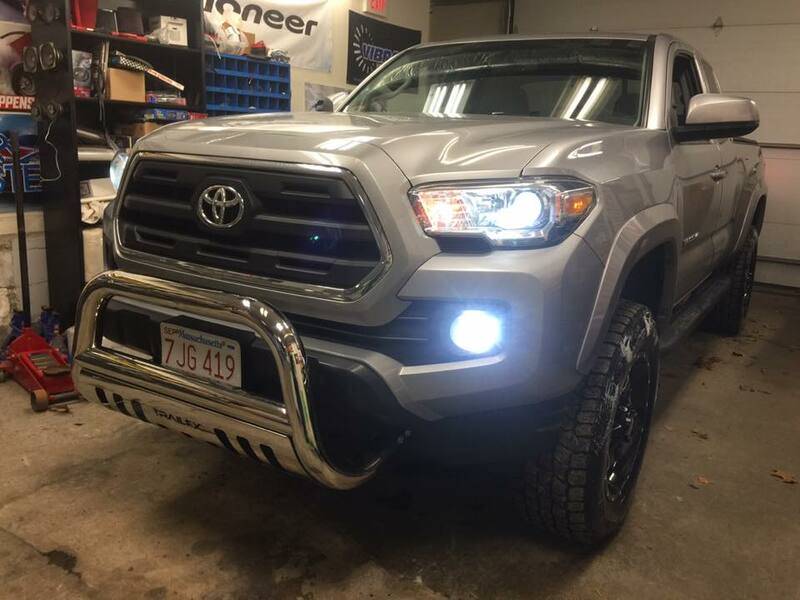 Stainless steel bull bar and LED lighting for Toyota Tacoma. 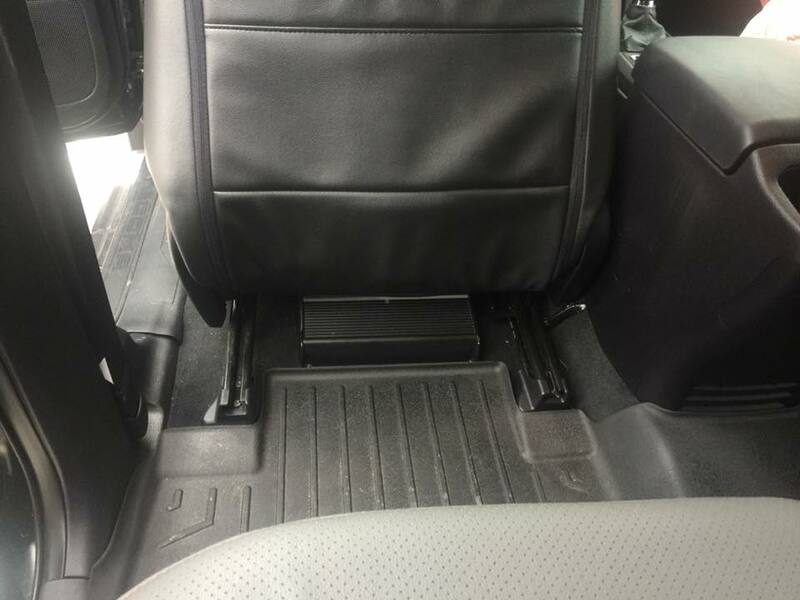 WeatherTech floor liners - custom fit. 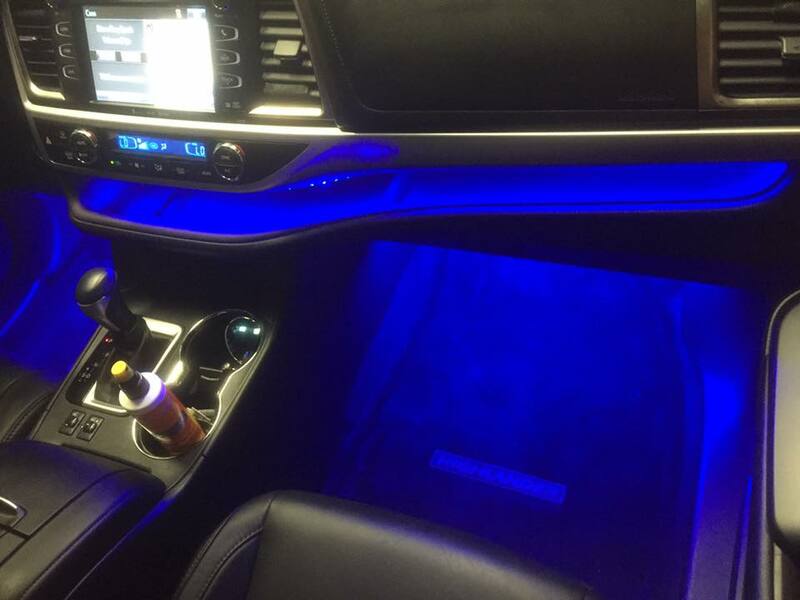 Custom blue interior lighting for a Toyota Highlander.